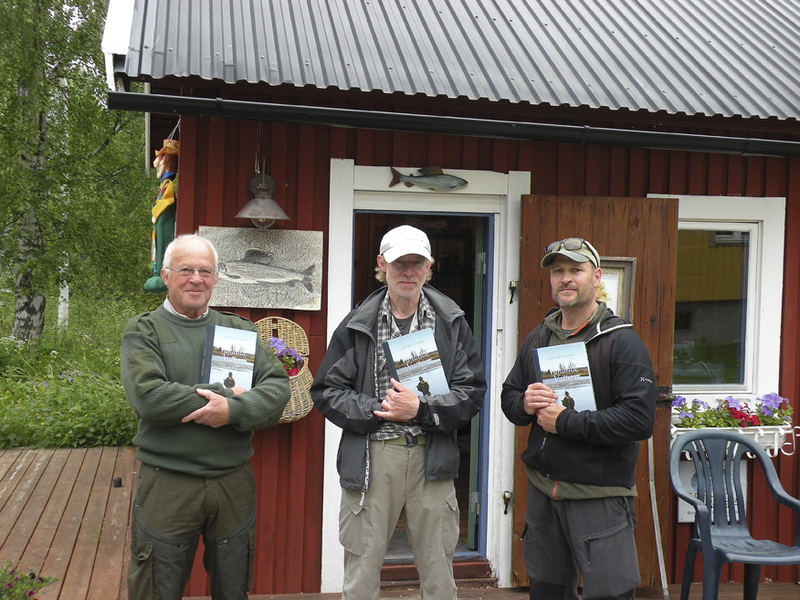 Lars' and Jennifer's fly fishing travels have taken them to their respective homelands of Sweden and Montana. 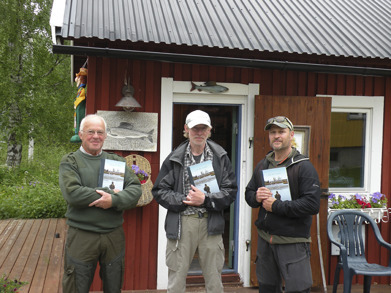 Along the way they have met craftsmen who live and breath the sport of fly fishing. Through these relationships, Lars and Jennifer have been able to develop a unique selection of fly fishing products of the highest quality for their ScandiWest Specialty Fly Shop. 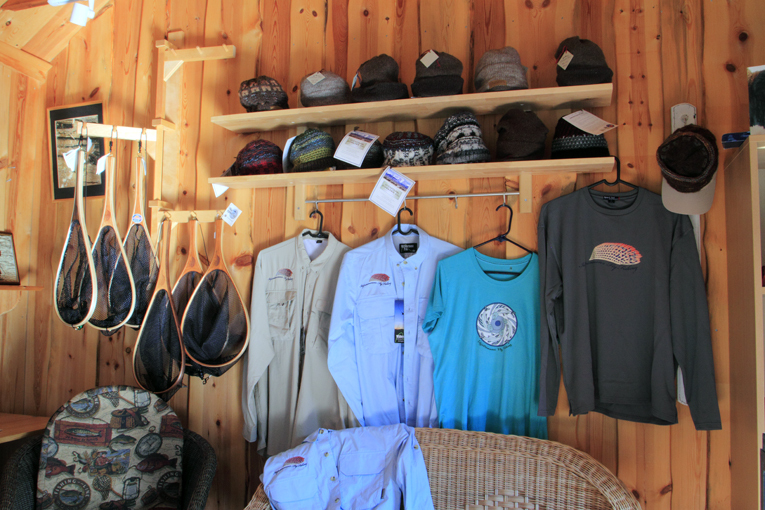 Many items are designed by and created exclusively for Lars and Jennifer. The split-cane rods are built by expert Swedish and American rodbuilders, the reels are made for them by a Bozeman company. The ScandiWest landing nets are built in Bozeman, Montana by a well known wood worker. The flies are tied by a Swedish fly tyer. 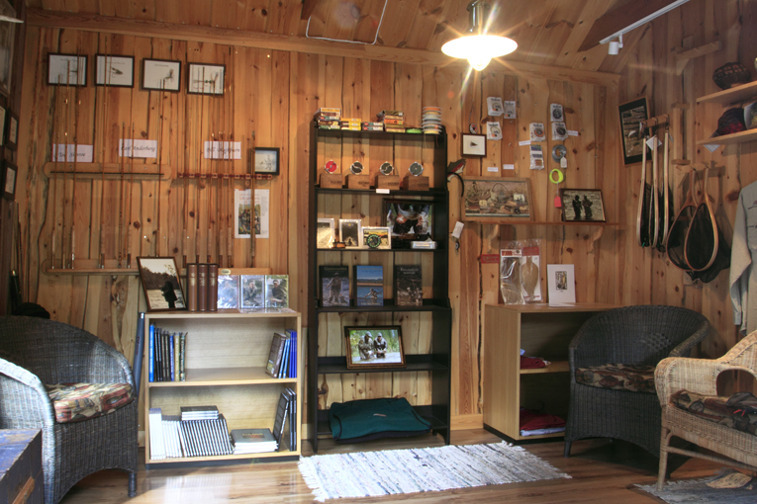 Step inside the ScandiWest Specialty Fly Shop and see what Lars and Jennifer recommend for fly fishers who are passionate about their sport.